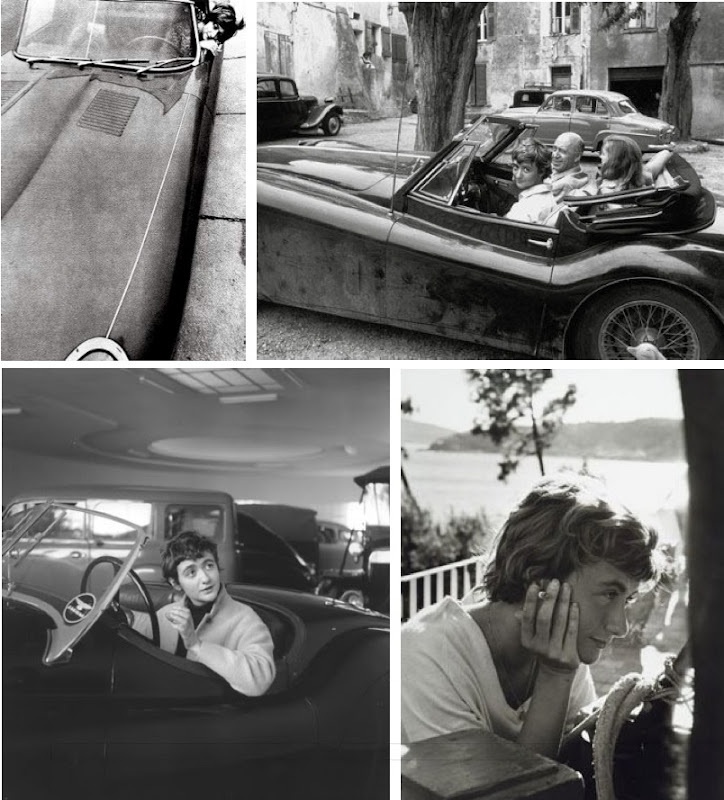 Photos of playwright Françoise Sagan in her iconic 1952 Jaguar XK 140 via Style Forum and E-TYPEのガレージ. I only just stumbled upon your blog about a week ago and I have to say I'm head over heels. Finally, a fashion blog that I completely relate to! I've been combing through your past posts and can't seem to get enough; I can't wait to go out and get your book to adorn my coffee table for the next few weeks.